How to fix iPhone Black Screen of Death Without Losing Data? iPhone black screen is one of the challenges you have to contend with if you are an iPhone user. You will obviously feel sad and helpless if your smartphone suddenly goes black, especially if you use it for your business. 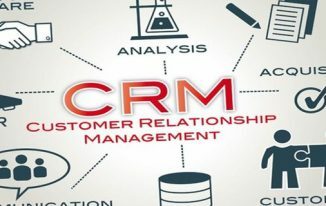 The fear of losing valuable information or data stored on the phone can be overwhelming, and this issue may arise without a previous warning due to a lot of factors. Turning black after iOS update. After the iOS is downgraded. Water damage is another cause of black screen. If the phone accidentally drops, it may trigger black screen. These are not the only causes of black screen. There are other causes that are too numerous to mention. However, regardless of the cause of the sudden blackness, you can easily fix the problem without losing any of your valuable data if you use this simple but effective tool: Dr. Fone. 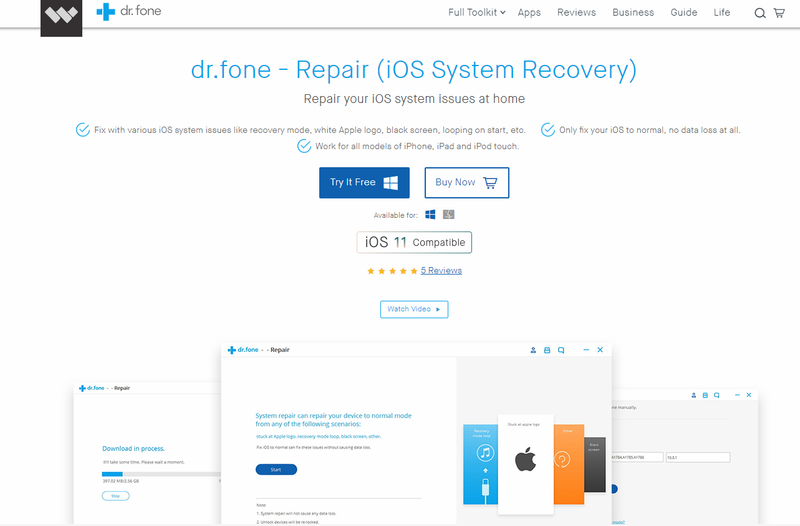 Dr. Fone is a very powerful phone repair tool for repairing different iPad, iPhone, or iPod Touch problems such as Apple logo, white screen, black screen, Recovery Mode, and what have you. 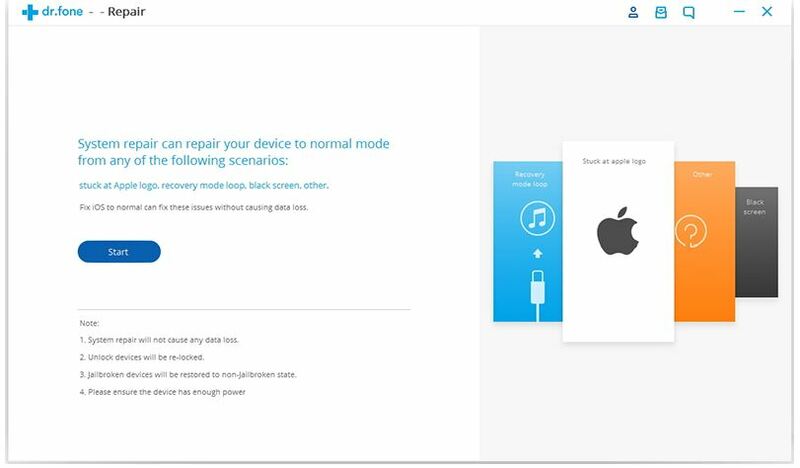 There are ways to fix iPhone when it is stuck in Recovery mode or have some other issues. Moreover, the best solution is Dr. Fone. You can download Dr. Fone from their official website. After downloading the tool, you will have it as a .exe file. 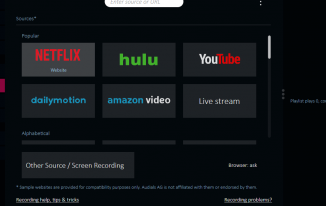 Click on “Run” to install the software on your personal computer, and you can use it whenever you want. This should take only a few minutes. Click OK when you are through. After installing the tool, launch it. From the Start menu, you can see the list of programs and software applications installed on your personal computer, select the software from the list to launch it. You may have to double-click on the software for the launching. A successful launching will open the firmware’s main window. Choose “Repair” from the long list of options after you have launched it. 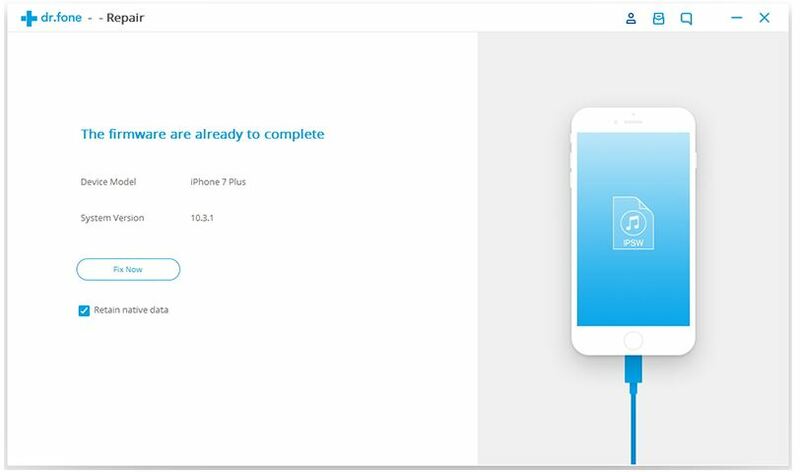 Connect your iPhone to your computer with its connection cable so that you can have access to the tool. Since most systems use USB ports, the connection will be via a USB port. When dr. fone eventually detects your phone, it will notify you. Click “Start.” This will initialize the repair process which will take only a few minutes. After clicking “Start,” your device information will be fully displayed on the screen. 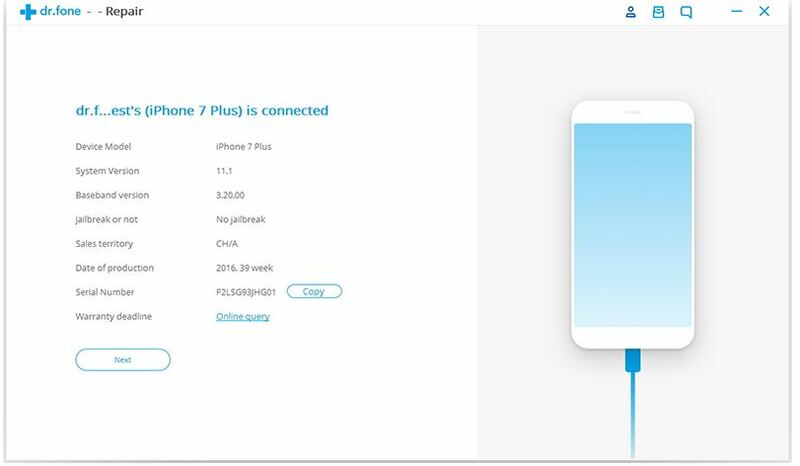 This will include some information such as your device model, baseband version, system version, warranty deadline, serial number, date of production, and others. Click “Next” to proceed with the repair. Press and hold the power button and Volume Down button simultaneously for about 10 seconds. Hold the Volume Down button while you release the Power button. Do that until your phone enters the DFU mode. You have to make sure that the recovery is successfully done. To do this, simply select the appropriate phone model from the list of models displayed. Do the same for the firmware information. Selecting the right phone model and firmware is crucial to the success of the operation. You can use your phone information displayed a couple of minutes ago to choose the appropriate and firmware information. If you don’t remember the information, refer to the information. Otherwise, the process will fail, and that may have a negative impact on your phone. 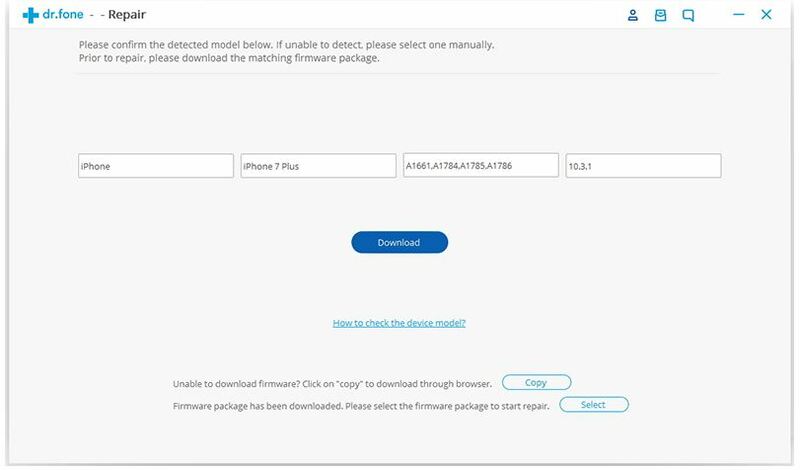 When you have chosen the right firmware and phone model, then, download the tool. 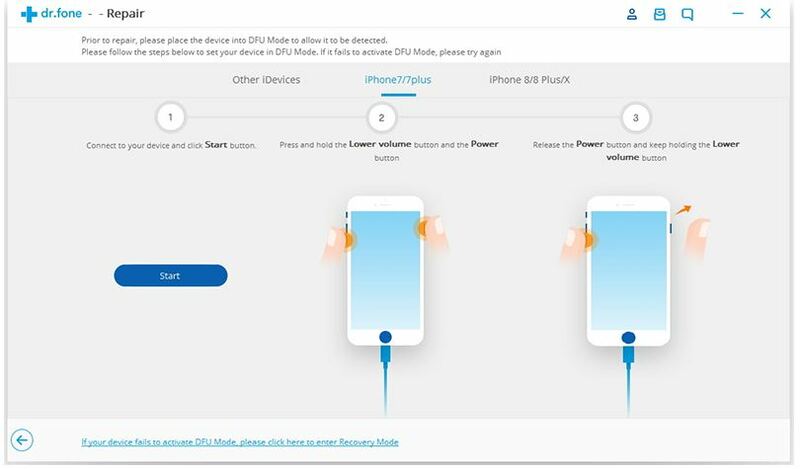 If your phone information is not automatically listed, you can manually enter the model and ensure that you have a matching firmware before you proceed with the repair. In essence, download a matching firmware for your phone. Note that the firmware is heavy and may take a long time before the downloading is successfully done. 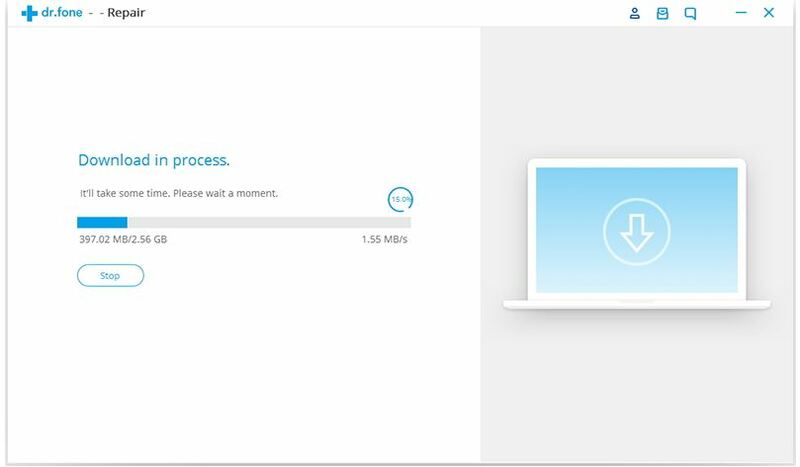 Make sure that you have a stable network during the process to forestall downloading failure. If the download eventually fails, you can download it directly from Apple’s official website. Simply click Copy to download it from the website and click on “Select” to restore the firmware after downloading it. Wait for the download to complete. That will take some minutes. After you have successfully downloaded the firmware, you must fix the iOS to normal status to work perfectly well. Click on “Fix Now” to the repair your phone software so that it works normally again. After the repair has been completed, the phone will start automatically into normal mode. That is proof that it is already working well and the black screen error has been fully corrected without losing your data. On the other hand, if it doesn’t boot normally, that means that the repair was not completed. Click on “Try Again” to restart the process again. If you have to settle down for this, make sure that you get all the processes right while selecting the different options or downloading a firmware. 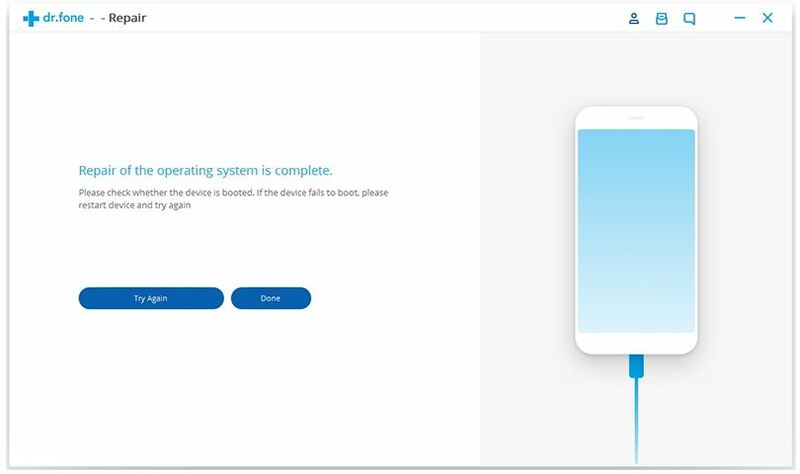 That is the best way to prevent any unfortunate accident that can prevent the phone from booting normally after a complete repair has been done. Since the different potential causes of the black screen have been outlined, it is mandatory that you take preventive measures to prevent your phone from experiencing what can lead to a black screen. The preventive measure will save you from having to deal with cases of black screen frequently. That will prolong the lifespan of your so that you can get real value for your money. And if peradventure your phone develops black screen problem, this simple technique will help you solve the iPhone black screen of death within a short period of time without losing your data. 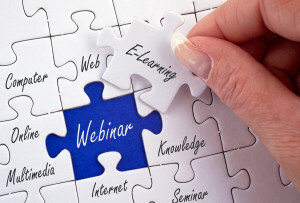 How High Availability Ensures Business Continuity and Customer Satisfaction?